Liverpool vs Chelsea predictions for Sunday’s huge Premier League fixture that could help decide where the trophy ends up at the end of the season, as well as deciding who finishes in the top four. Chelsea are looking to continue their good form and tremendous Anfield record. Liverpool are working hard to keep with Man City. Liverpool will be hoping to win, especially after events in 2014. It has been almost five years to the day since Liverpool and Chelsea went head to head in that famous game where the Blues wounded the title hopes of their old rivals. A game that Steven Gerrard would love to forget. Things are different this time however. This season, Liverpool have the experience and quality to go on and win the trophy. It is just very unfortunate that they have to go up against one of the best teams the league has ever seen in Manchester City. 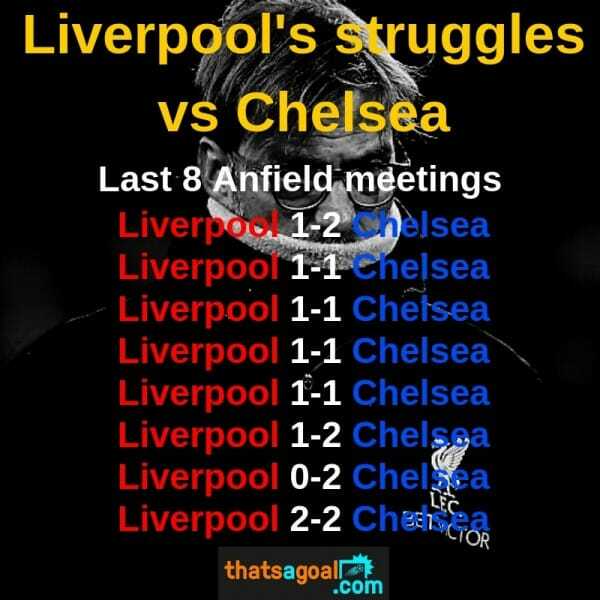 Chelsea will be hoping to cause an upset at Anfield after finding some great form. More specifically the form of Eden Hazard. The Belgian has been brilliant recently, single handidly pulling his team into the top four. There will be a very excited but nervous atmosphere at Anfield on Sunday. This is probably Liverpool’s most difficult fixture in their run in. So win here, and they will gain a heap of confidence for their remaining four fixtures. Anything else but a win however may be too great of a slip up to recover from. As I mentioned at the top of the article, Belgian star Eden Hazard has been exceptional at late, scoring three times in his last two games. Including a brace that helped Chelsea pick up the points in a 2-0 win over West Ham last Monday. Even though Hazard has been in great form, so has Virgil Van Dijk and the Liverpool defence this season. Mo Salah may not have played too well in his last ten games or so, but he is fortunate to have world class team mates like Sadio Mané who has been hitting the back of the net in the absence of Salah’s form. 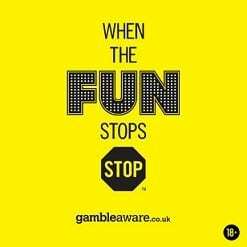 My goal scorer for the Liverpool vs Chelsea betting tips this weekend is Saido Mané to score anytime at 13/8 with bet365. Another prediction that is worth backing is over 2.5 goals, which you can get here at 4/5, great if you’re betting on an over 2.5 goals accumulator this weekend. When it comes to playing Chelsea, the best defensive tactic seems to be eliminating the threat of Hazard. Unfortunately the winger is just so good that it really isn’t an easy job to keep him quiet. If there is one team that can do that defensive job however, it is Liverpool as they have the best defensive record in the league, along with the best centre back, probably in the world. I believe the Reds will be able calm the threat of Hazard and the rest of Chelsea’s attack whilst putting in a couple goals of their own. 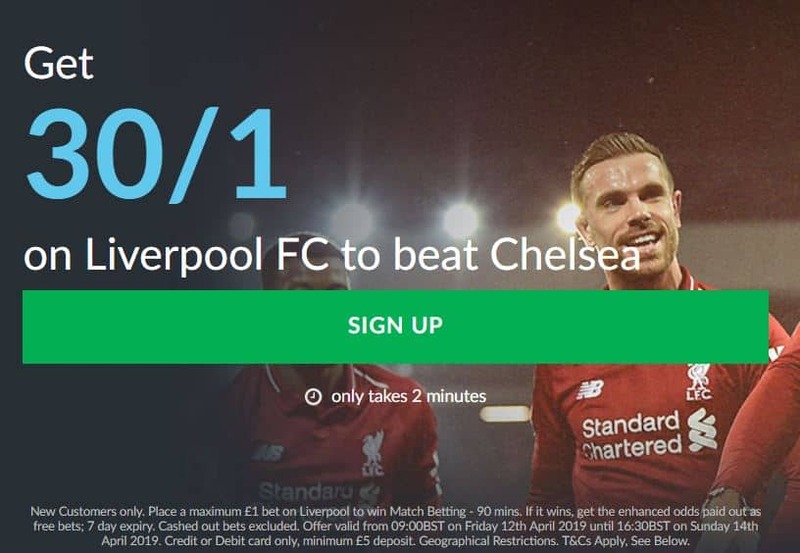 I am predicting Liverpool to win 2-0, and you can get this at 8/1 with Bet Victor, we well as their bet £5 get £30 sign-up offer. £1 wins £30 – BET HERE.